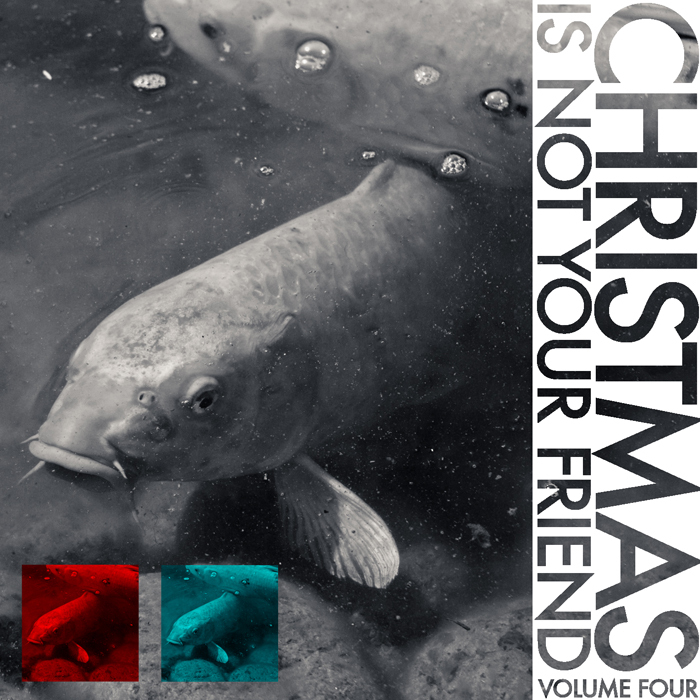 Just a little before this year ends, we are more than pleased to offer you the fourth compilation of Christmas is not your Friend!, offering 18 festive tracks that will vibrate your holiday vacation into higher or lower dimensions. Like always, since we love the physical format of albums, for those who will decide to purchase this compilation we are offering a cover that is ready to be printed and put inside a jewel case. Of course, like always, you are more than welcome to listen to this double album online for free. We would like to thank all of the great artists who have contributed music to us on 2014, and the artists who participate on this holiday compilation album. What is there to be wished for the next year? Lets just hope that wishes will become actions.